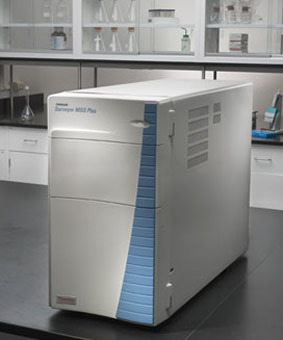 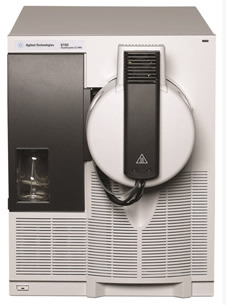 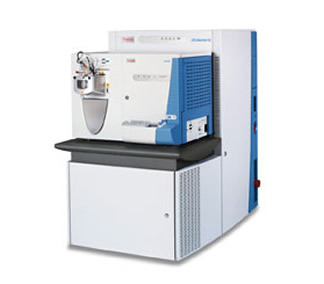 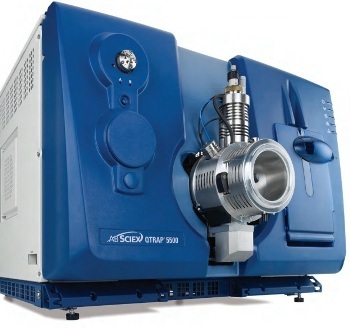 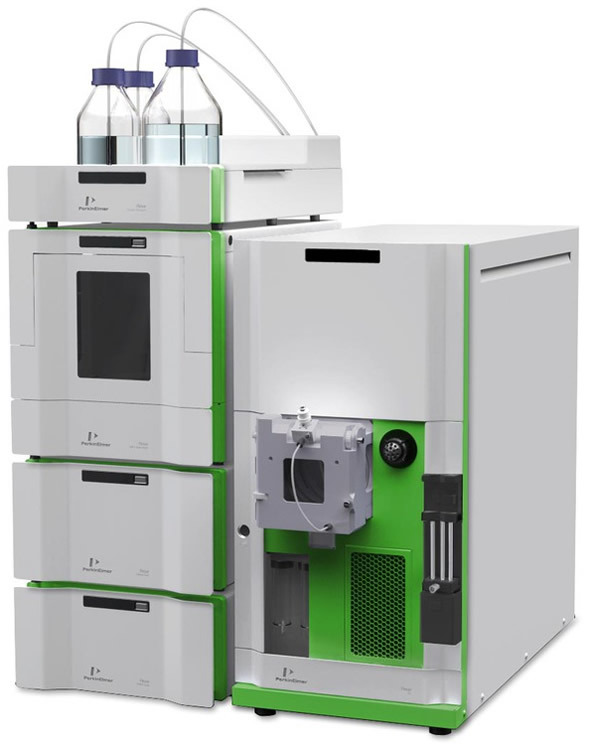 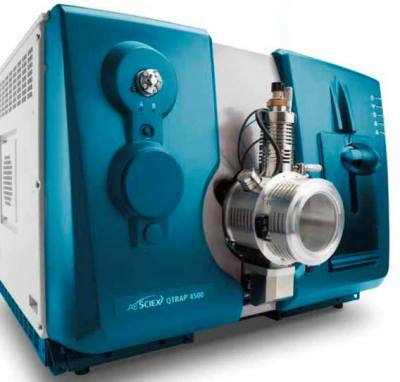 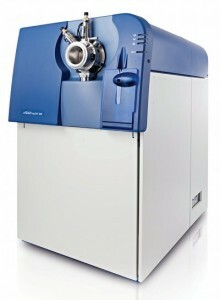 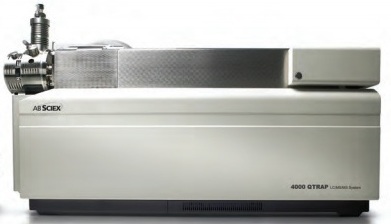 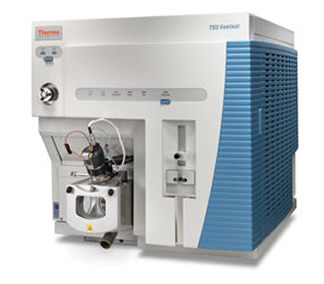 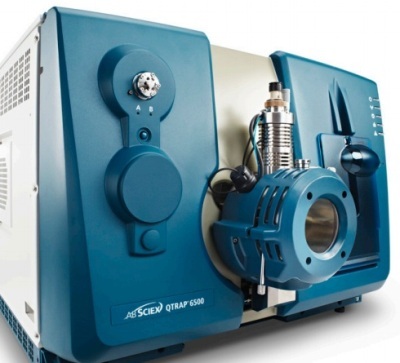 Liquid chromatography systems are laboratory instruments that provide a complete system for the separation, identification, purification, and quantification of various compounds. 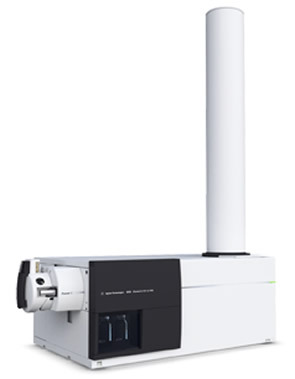 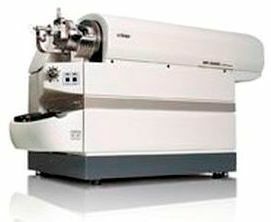 High-end designs may accommodate innovative injection and fraction collection systems and be highly customizable to fit the different needs of the laboratory. 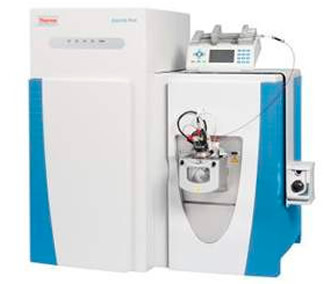 Once submitted, we will try and place you in contact with a suitable LC/MS Systems - Liquid Chromatography / Mass Spectrometry supplier within 48 hours.